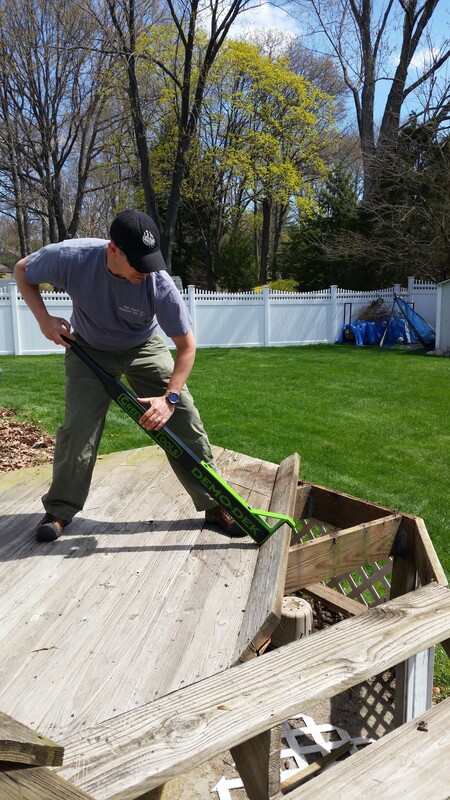 Once it's pried free, the tool hangs onto the board so that it can be tossed off the deck, keeping the deck surface cleaner and safer. It also eliminates the regular stopping associated with gathering up or pushing aside an accumulation of nail-riddled boards. 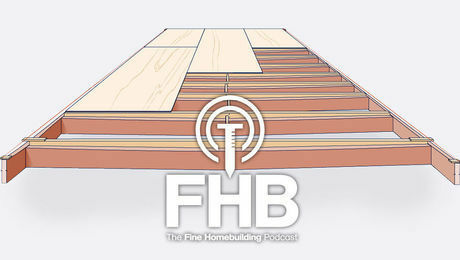 You might think that removing deck boards from joists wouldn’t require anything more elaborate than a crowbar, but professional deck builders like myself tear out nearly as many decks as we build, so any tool that promises to make popping deck boards faster, easier, and safer is something I want to check out. Most recently, I’ve been using the Demo-Dek. The tool is a little strange looking, but once you read the instructions, the unique design starts to make sense. 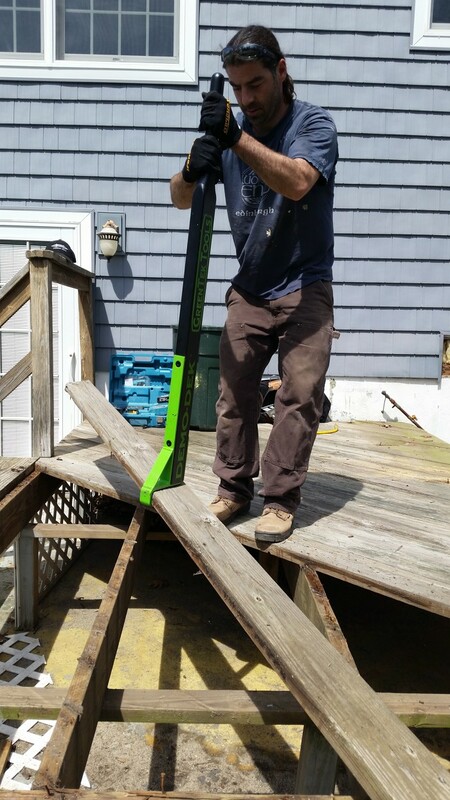 Every other deck-board remover I’ve tried uses the underlying joist as the pivot point, but the Demo-Dek uses the deck board itself as the pivot point, which generates a tremendous amount of “popping” torque. 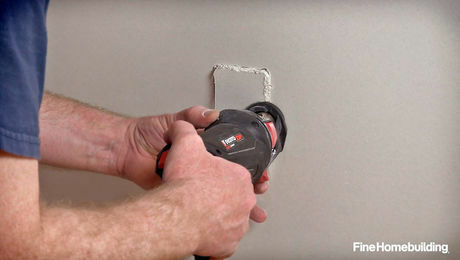 It doesn’t matter if the boards are screwed or nailed; the Demo-Dek rips all of them up quite easily. 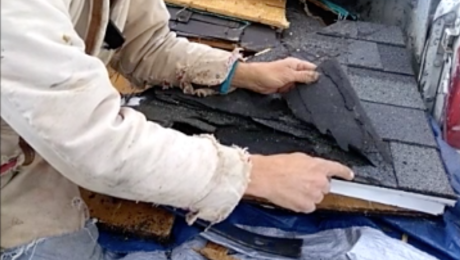 I’ve used the tool with different board thicknesses, wood species, and fasteners, and nothing I’ve come across can stop the Demo-Dek. Ripping power aside, I really like how the Demo-Dek holds on to the loose board so that you can swing it out of the way or off the side of the deck. This may sound trivial, but no other tool does this. 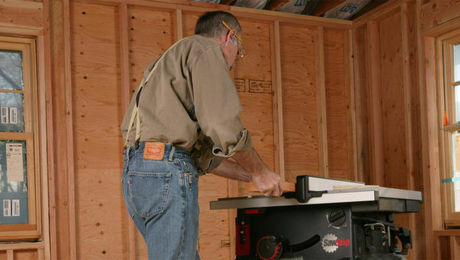 Pushing all those nail-riddled boards out of the way or picking them up really can slow down the job. The final thing that impressed me with the Demo-Dek is the tool’s durability. My crews have been abusing this tool for more than six months, and the laminated bamboo handle has yet to break. Some of the other tools we’ve tried broke quickly and with gentler use. The Demo-Dek costs $150 online, so it’s not cheap. If I only had one deck demolition on the horizon, I wouldn’t buy it or any other deck-board removal tool. But if I had two or more decks to demolish, I would definitely want a Demo-Dek on hand. 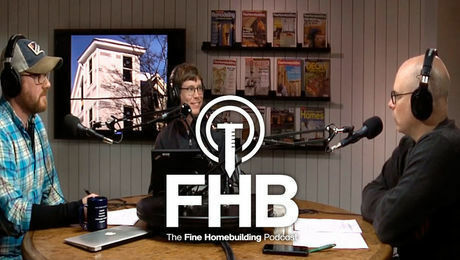 Greg DiBernardo is the owner of Peachtree Decks and Porches in Alpharetta, Ga.